Carpet can quickly lose its original beauty, especially in high-traffic areas. Just years after you have carpet installed, you may find yourself wishing that you could pull it up and start over. When you see it beginning to look discolored or flat, you know it’s time for a professional carpet cleaning! Carpet cleaning Carmel Valley customers want is our business here at Lavty Cleaning. We outshine the other guys in every area, from price to service and selection. We even pride ourselves on our ability to educate home and business owners about the care and maintenance of their carpet and other surfaces. We always tell them to do what they can to keep dust, dirt, and allergens to a minimum in between carpet and upholstery cleanings. If you can avoid stains and dirt accumulation, it makes our job a lot easier, and you’ll see even more impressive results. Regular dusting and vacuuming are two of the best things you can do to keep your carpet clean in between professional cleanings. The frequency of your carpet cleanings is absolutely up to you. Some customers love the look and feel of professional carpet cleanings so much that they opt to have it done 2 or more times per year. We – and probably your carpet’s manufacturer – usually recommend once a year for optimal clean. Your carpet will be fluffy and think again. You’ll be able to see the difference right away because your carpet will be nearly dry by the time we leave. You’ll notice the rejuvenated appearance of your carpet, and you’ll feel it when you walk across it or sit down on it. Our cleaning processes fluff every fiber and restore your carpet to its original texture. Dents made by heavy furniture will be removed. A carpet cleaning Carmel Valley customers can depend on is one that can remove stains and spots, but it can also get rid of these telltale signs that a piece of furniture sat in one place for too long. Footpaths won’t be noticeable any more. When you’ve lived in your home for some time, you develop certain walkways that you follow each day, multiple times a day. We can clean your carpet so that it has a consistent appearance once more. 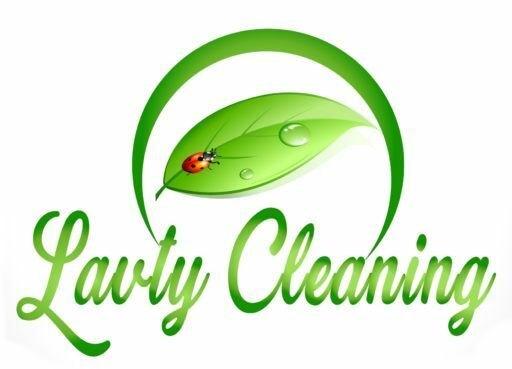 The carpet cleaner Carmel Valley customers choose when they want the job done right is Lavty Cleaning! Our team uses state-of-the-art equipment and products to get residential and commercial carpets clean. In addition, we have the tools and expertise to clean other surfaces, such as tile, grout, stone, and fabric upholstery. Carpet cleaning Carmel Valley customers get when they call me and my team is thorough, professional, and affordable. We do our best to give each customer an authentic experience that they won’t soon forget. Between our superior service and your amazing results, we’ll be the only carpet cleaner Carmel Valley home and business owners ever need!